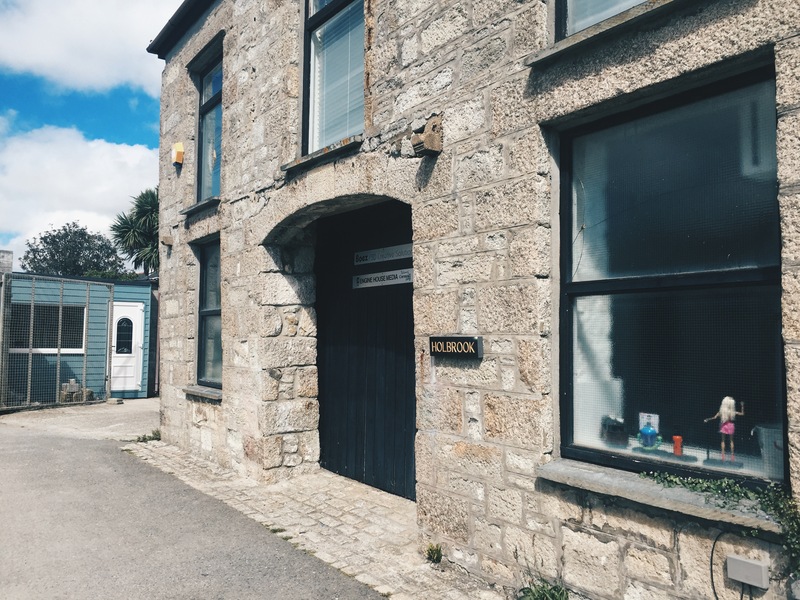 I was lucky enough to spend a week with Engine House Media, who publish Cornwall Living magazine, as well as their own food magazine Foodie and London edition Cornwall Living Goes up to London which is distributed around the capital. I arrived on the first day to the picturesque offices based in the fishing port Porthleven, Cornwall. I spent the week writing copy which is provided by clients, businesses all over Cornwall who want to be featured in the magazine. I wrote pieces on properties for sale in Cornwall, as well articles on local restaurants, art galleries, bespoke furniture makers and pieces for their ‘Home Show Guide’ which will feature in the October issue. I also wrote a piece for their London edition, which promotes Cornish businesses in the capital. Cornwall Living has been going for three years now, and already has the largest circulation of any magazine in the Cornish sector with around 120,000 readers. I don’t think there are many places more scenic to do work experience at than Porthleven, and it was a great week of learning and writing. The office dog, aptly named Leven definitely contributed to the laid back atmosphere in the office. I worked alongside the editors and designers, using InDesign to put together the articles how they appear on the page. It was exciting to see how the words translate on the page with the images and graphics. It was useful to get feedback on my writing, and there was plenty to be done as they were going to press on the Friday. Halfway through the week, I received an email from the editor of The Ecologist to say that they had published my article! I interviewed Dom Ferris, from Surfers Against Sewage, back in June and spent a long time trying to get the article published. I had been in touch with the editor for a few weeks, trying to get the photos that he wanted and making sure that the article fit their author guidelines. I was so excited and relieved that it all paid off in the end!